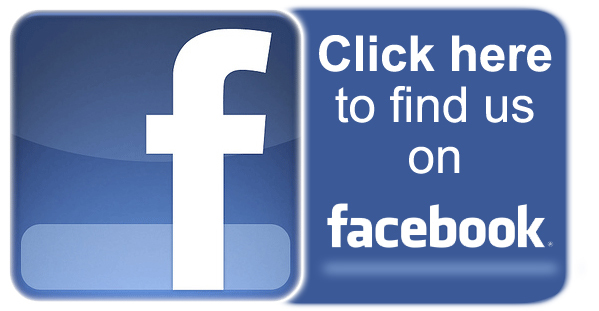 Welcome to the Lebanon-Wilson County Library System site! 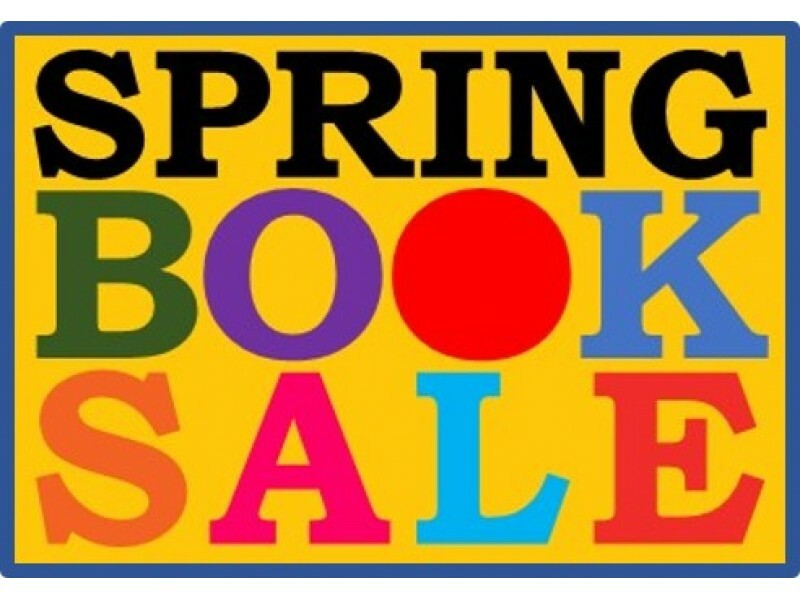 The Library has a Book Sale going on! It will begin April 1 and last through the end of April. Items requested online are not available immediately. 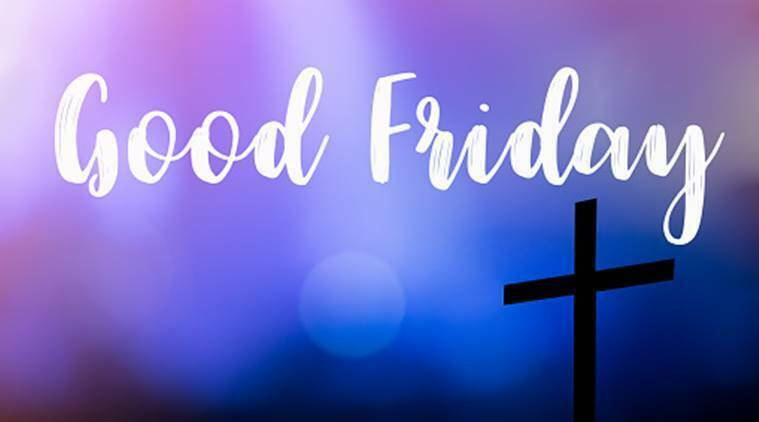 The Library will be closed on Friday, April 19 for Good Friday and will reopen Saturday, April 20, @ 8:30 am. 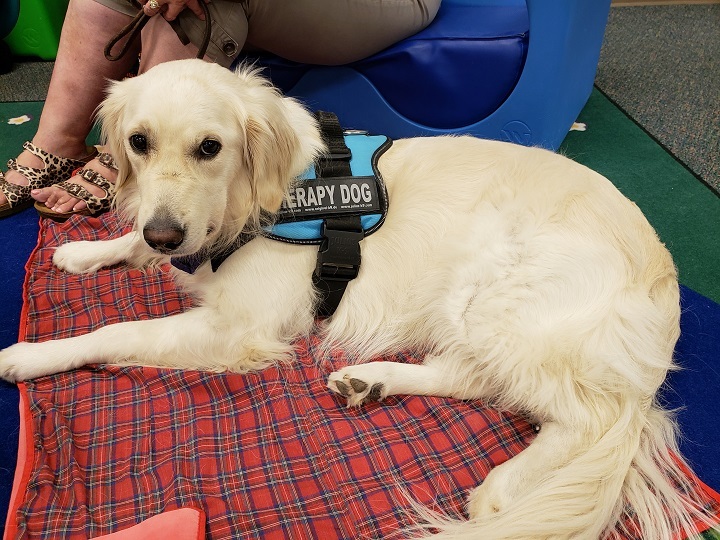 Come meet Piper, the Golden Retriever, at the Library! Piper is a therapy dog and she loves for kids to read to her and spend time with her. She will be at the Library on Thursdays @ 4:00PM.